Why invest in a home at Schofields? Nestled between two of the most popular growth regions in Sydney, Rouse Hill and Marsden Park, Schofields is fast becoming the most-preferred purchasing option for potential homeowners and investors. 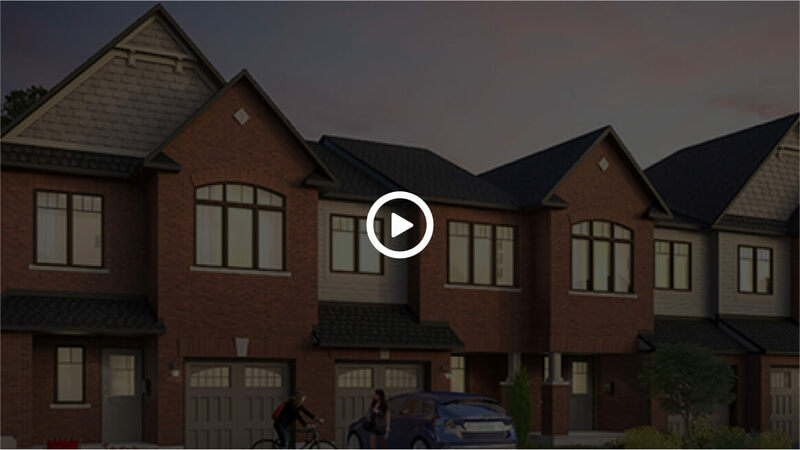 The townhouses on offer here have 4 spacious bedrooms, 2 baths, and a garage. After buying a townhouse in Schofields, the residents will be living in a village atmosphere with suburban charm. Schofields also offers direct access to the city via both rail and road and is close to a Woolworth’s supermarket, schools and colleges, picturesque ponds, parks and hospitals. It truly is an idyllic peaceful location for a family to live in. Moreover, because of its ideal location, it will also witness higher appreciation of value in the times to come.